MAN CAUGHT URINATING AT HDB VOID DECK! You are at:Home»Caught In The Act»MAN CAUGHT URINATING AT HDB VOID DECK! 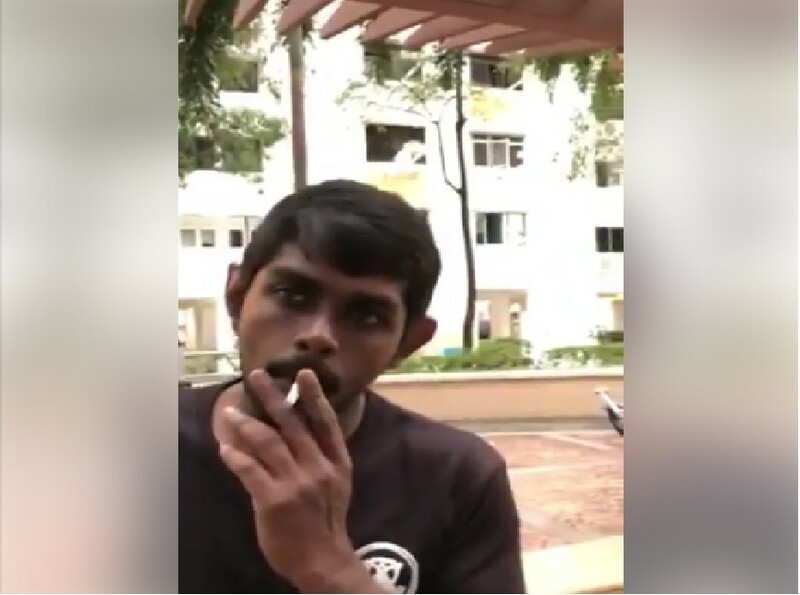 Uncle tailed and scolded young man for urinating at HDB void deck. So early drunk liao? Does he look like he learnt a lesson? Previous ArticleLADIES, PLEASE BEWARE! ARMED ROBBERY AT TAMPINES!! Next Article CONSTRUCTION WORKER CHEATED! REACH SG SALARY DROP 4 TIMES!